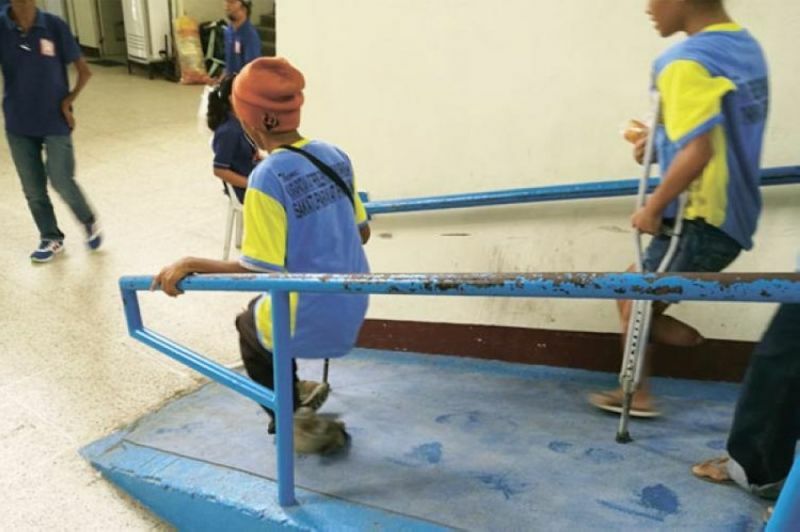 THE Cebu City Council is asking the Commission on Elections (Comelec) to prioritize the use of the ground floor of each public school building as polling place for senior citizens and persons with disabilities (PWD) during the midterm elections. Councilor Joy Augustus Young, who sponsored the approved resolution, said seniors and PWDs requested that their voting place be located on the ground floor. “For the safety and comfort of the senior citizens and PWD voters, it is but fitting that their polling place will be situated on the ground floor of the public school building,” read a portion of the resolution. Section 154 of the BP 881 of the Omnibus Election Code of the Philippines provides that polling should be, as far as it practicable, at the ground floor. Lawyer Marchel Sarno, election officer in the north district, said they welcomed the suggestion and were willing to establish an emergency accessible polling place in multi-story school buildings. Sarno said a support staff from Comelec will get the ballot of the senior citizen, PWD or pregnant woman and place it in a folder and allow the voter to shade it while at the emergency accessible polling place. Once filled out, the Comelec staff will bring it to their respective polling center to feed it to a voting and counting machine.